If you work in the Loop and are looking for a short commute or need to catch an "L" line to work, these apartments are ideal for you. The Blue Line is steps from your apartment and every other line is within blocks of the apartment building. 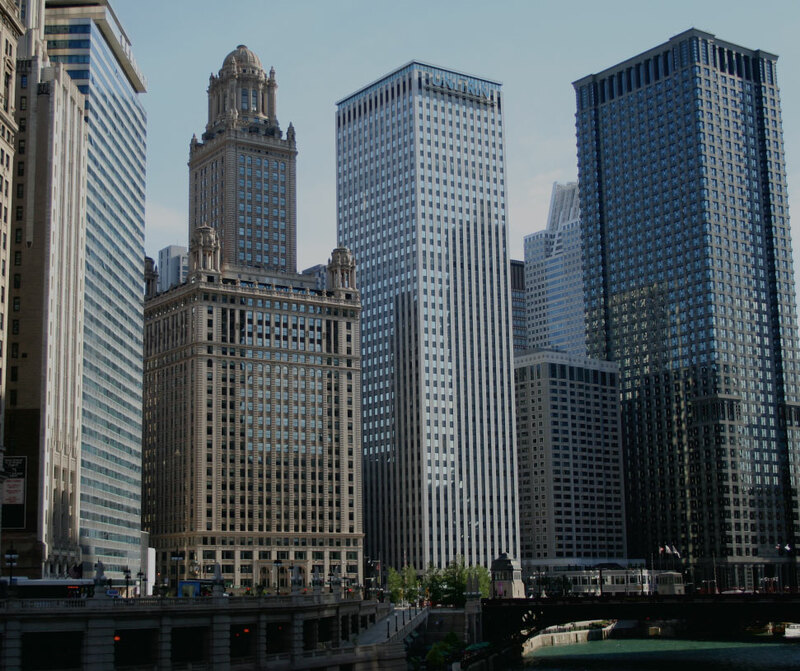 You'll love being near the Chicago Loop! All of the apartments have modern kitchens with stainless steel appliances, granite countertops, and electric stoves. The apartments have carpeted floors. You'll love the beautiful Chicago Loop views that you'll see from your large windows. An in-unit washer & dryer is included with each apartment. Your rent includes heat, air-conditioning, water, trash and sewer. Also, most of the apartments have floor to ceiling windows, offering great natural light. Balconies available in select apartments.